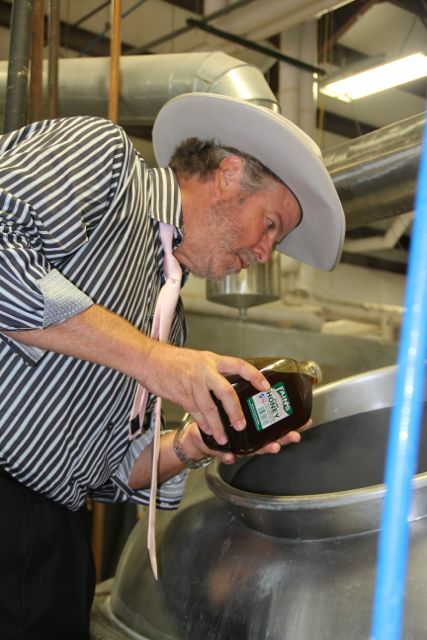 Country music star Robert Earl Keen has teamed up with Fredericksburg’s Pedernales Brewing Co. to release the Texas musician’s brand of craft beer. The first beer Pedernales will brew for the country musician is a Honey Pilsner, which uses honey from Fain’s Honey in Llano, TX. The brewery describes the beer (5 percent ABV and 20 IBUs) as a classic Pilsner with a twist, showcasing hints of honey with a crisp, clean finish. To be marketed as Rober Earl Keen Honey Pils, the beer will be distributed in 12-ounce cans and kegs. It’s expected to be released to market at retail stores and bars in Texas, New Mexico and Arizona by mid-October, said Lee Hereford, the brewery’s CEO and president.